A smart thermostat is the latest smart technology that allows you to remotely access and control the temperature of your home through a smart device. 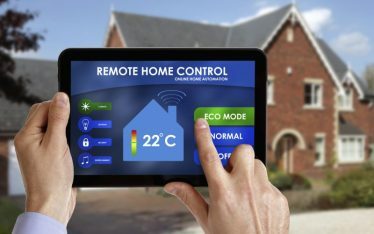 Smart thermostats, which work through an internet connection, are one of the most commonly integrated systems in home automation. A smart thermostat is powered by either of these two types of technology: geofencing or algorithm. Geofencing allows the smart technology to detect your location based on your smart device’s GPS (global positioning system) or RFID (radio frequency identification) signals. A smart thermostat that employs geofencing technology uses the location of your smart device to adjust your home’s temperature. For instance, when you leave the house (and you bring your smart device with you), the smart thermostat switches off automatically or adjusts to a preset temperature. When you’re on your way home, the smart thermostat can detect when you are nearby based on your device’s GPS or RFID signal through the internet. 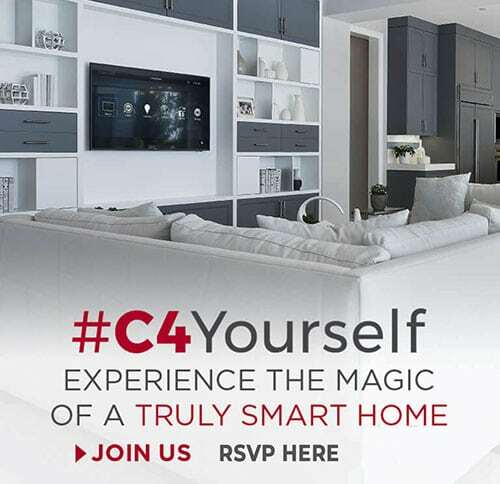 It then automatically adjusts the temperature to prepare your home and make it comfortable when you arrive. The algorithm software is a set of programming that allows the smart thermostat to perform a variety of functions. 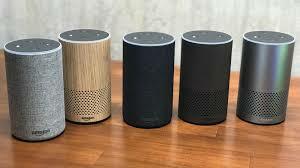 For example, the learning algorithm enables the smart thermostat to learn your behaviour and lifestyle. It also adapts to the changing seasons so it can adjust automatically to your desired temperature. The algorithm software is still improving to support more advanced functions and capabilities. Do you own the house or are you renting it? Upgrading to a smart thermostat may be a worthy investment, but if you are renting the house, it may not be a very good idea to make such investment for this upgrade. However, If you still want to proceed with the upgrade, you have to consider the house rules of the landlord and also get his permission. How long do you plan to stay in your current place? Whether you own the place or just rent it, it will take around five years or more before your investment in a smart thermostat will pay off. So if you plan to move anytime soon, it’s best to not install a smart thermostat in your current place. Does your house have a furnace and/or air conditioning unit? If your house has an existing AC unit and/or a furnace there are certain things to note: either you may need a more sophisticated smart thermostat setup, or you might encounter compatibility issues between the smart thermostat and your AC and furnace. Do you plan to install the smart thermostat yourself? While some smart thermostats can be easily installed DIY-style, some would require professional help to install – and this means extra costs. Is someone always home? If you work from home, or if someone is always in your house, then a smart thermostat may not really be necessary. Where do you plan to place/install the smart thermostat? 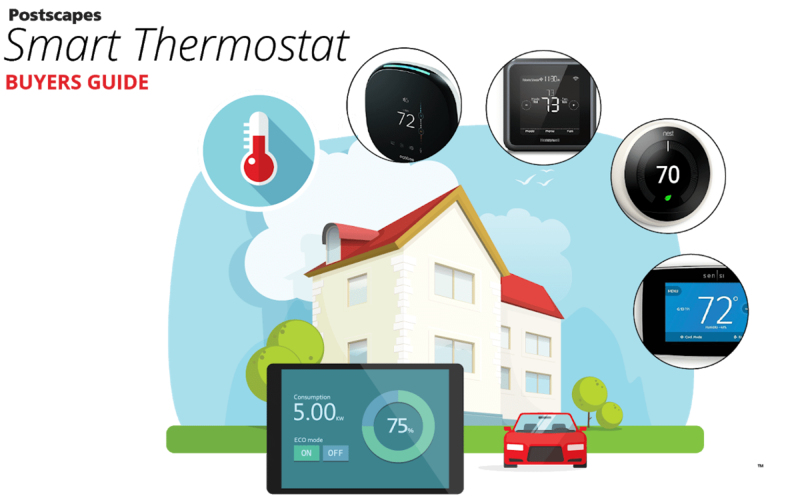 The place where you install the smart thermostat is essential to ensure that it can provide the best performance. Some places that will make the smart thermostat perform poorly include hallways (because the space may be limited), near any electrical or fire heating device (because such devices can interfere with the smart thermostat’s performance), and close to the door. Smart thermostats are a great investment as they will help make your life so much easier. And the good news is, using a smart thermostat has more benefits beyond just providing comfort. However, smart thermostats are not for everyone and just as they have benefits, they also have some drawbacks that you should consider. Let’s explore the advantages and disadvantages of installing a smart thermostat. One of the most essential features of a smart thermostat is that it provides users with the ability to access and control their home’s temperature anywhere they are. As long as you have your smart device with you, no need to worry about minor issues such as forgetting to turn off the cooling system. You can program your smart thermostat with multiple settings. The programming can be set based on your daily routine. For instance, you can set to turn off the heating or cooling system when you leave the house and set to turn them back on an hour before you return home. You can also adjust the temperature throughout the day if there are changes in your schedule. If your smart thermostat has zoning feature, it allows you to control the temperature in individual rooms. Further, you can program the thermostat to adjust automatically based on weather conditions. Smart thermostats allow you to program the settings based on your schedule and lifestyle. You can set your desired temperature for the whole week and go on with your daily routine as usual without having to think about adjusting the temperature. When you program your smart thermostat properly, it can help lower your energy consumption. Because a smart thermostat is remotely accessible, it eliminates the problem of forgetting to turn off the heating or cooling system when you leave the house. Also, because you can set the schedule and temperature based on your daily routine, it ensures that you are using your heating/cooling system only when necessary. This allows you to save on energy costs in the long run. Not sure when it’s time to change your furnace or the filter of the air conditioner? A smart thermostat will beep to alert you when it’s time to perform a certain preventive maintenance service for your heating/cooling system. You can also choose to be informed via text messaging or email. With a smart thermostat, you can monitor the data about your energy usage based on your daily, weekly, monthly, and yearly consumption. By being able to monitor your usage, you can make an analysis so you can do the necessary adjustments to help you save on energy costs. Your existing heating and cooling systems may encounter compatibility issues with a smart thermostat, depending on their brand and model. Installing a smart thermostat may require substantial investment as it is more expensive than a manual thermostat. The cost varies (ranging between AUD200 to AUD800) depending on the type of smart thermostat you install. Also, you may need to hire a professional technician to do the installation. Although most smart thermostats are user-friendly and easy to manage, you’ll need a bit of tech knowledge to understand how it works. If you ‘re not the techy type, you may find smart thermostats to be tough and complex to understand. You may seek help from a professional to install the smart thermostat if you cannot figure out the software and buttons on your own. 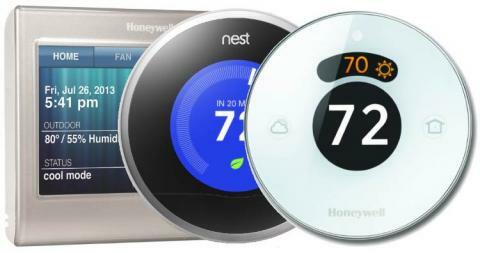 Still Can’t Decide if Smart Thermostat is For You? Deciding whether to invest in a smart thermostat or not can be tricky. After all, although upgrading to a smart thermostat can be beneficial, there are some disadvantages that you also need to consider. If you still can’t decide if a smart thermostat is right for you, talk to an expert at SMARTHOMEWORKS and we will be happy to assist you! 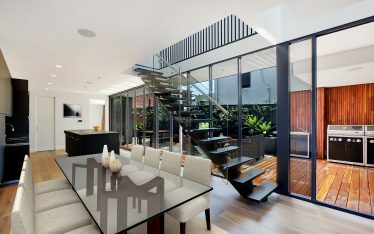 Call us today at (02) 8197 1122 or contact us here.